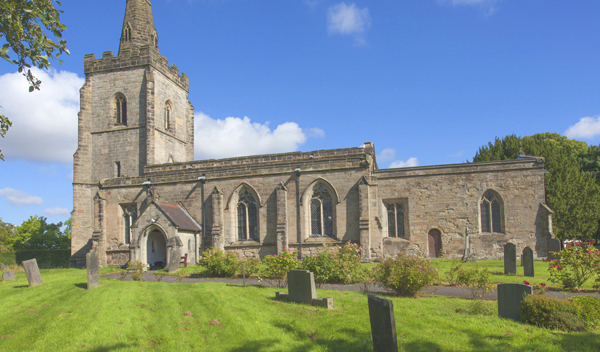 A welcoming, one-stop website for parents, godparents and guests going to a christening, offering details about preparing for baptism, what happens at the service in a step-by-step guide, and continuing the journey of faith afterwards. 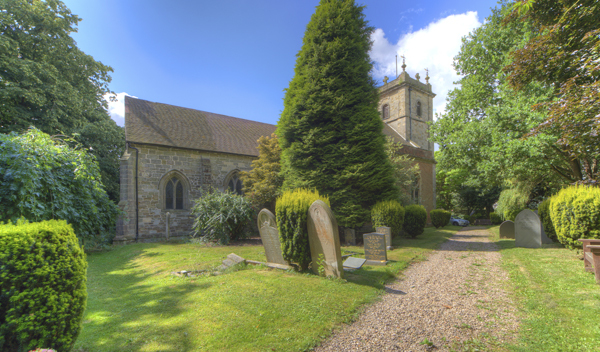 Providing supportive information for those organising or attending a Church of England funeral and coping with bereavement, this website also helps to raise awareness of all the choices available, and how the church is there for them, every step of the way. 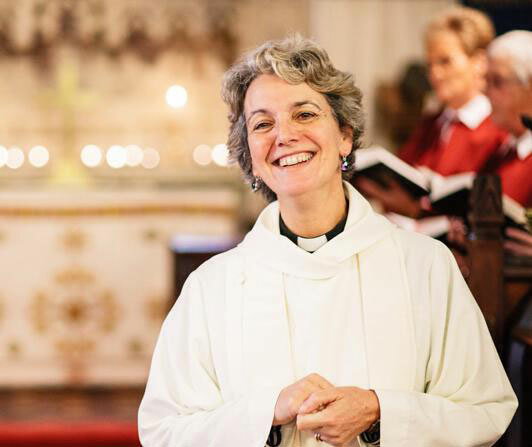 With our improved website and a new 'Walk through the wedding service' tool, couples will see what happens in a Church of England wedding, step by step. We give couples all the basic information they need before their first meeting with the vicar. There is a monthly Communion service on the fourth Sunday at 10am; and other occasional services. There are kitchen and toilet facilities. 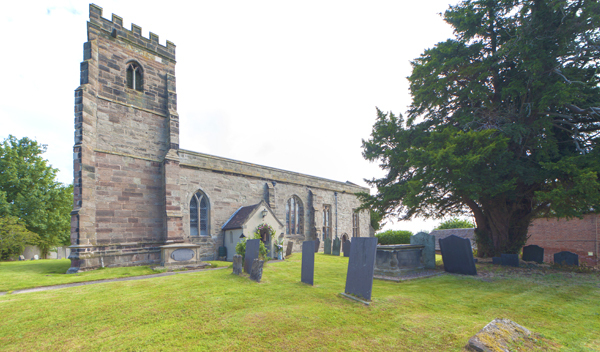 There are occasional services including Easter; Harvest; Remembrance and Christmas. There is a monthly Book of common Prayer Communion service on the first Sunday of the month at 9am; and other occasional services. 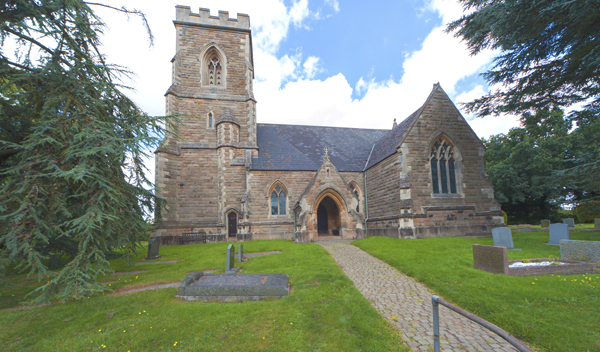 The church is usually open during daylight hours in the summer months. 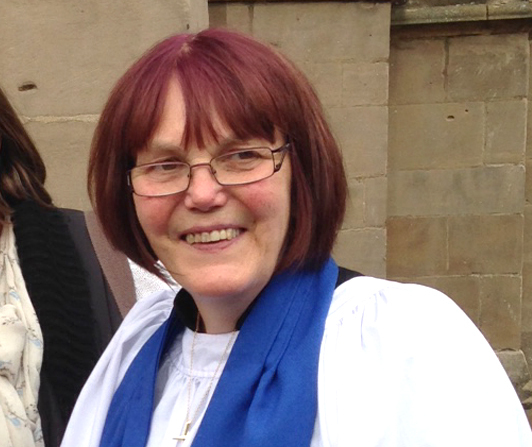 There is a monthly Communion service on the second Sunday at 10am; and other occasional services. There are weekly services at 11am: the first and third Sunday are Communions; second Sunday is family Worship; Fourth Sunday is Morning Prayer. There is a monthly Communion service on the third Sunday at 9.30am; and other occasional services. 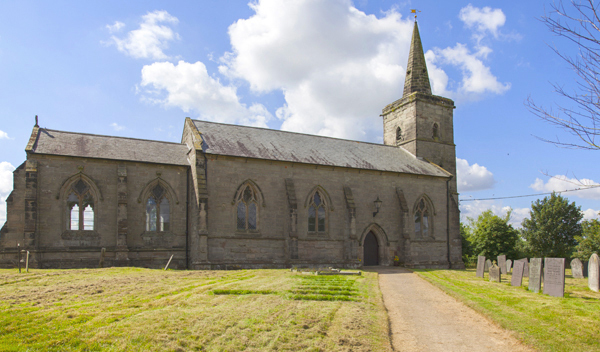 Welcome to this newly formed Benefice of six churches, set in the heart of rural Leicestershire. 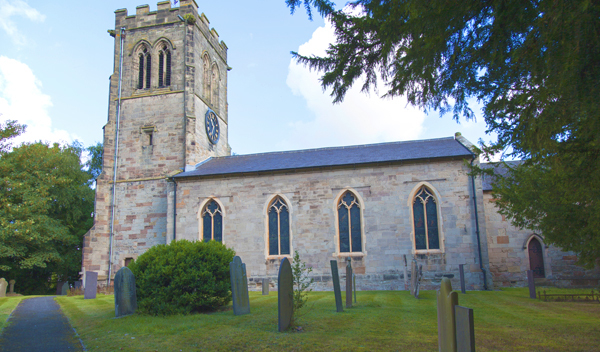 The Church of England offers a Christian presence in every community; within all of our churches, here in the Sheepy Benefice, you will encounter an authentic and faith based hospitality and welcome, which is for everybody.